The Charleston Gazette-Mail reports the U.S. Attorney for the Southern District of West Virginia filed a civil suit against a Mason County hemp farm. 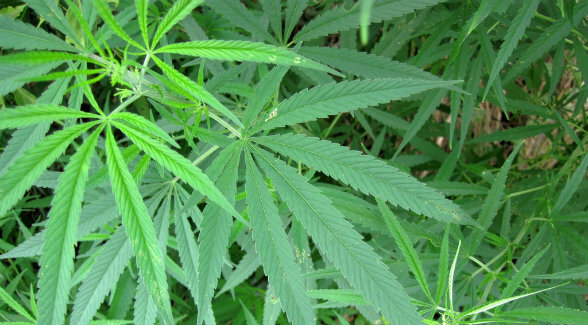 Although state laws allow the cultivation, sale, and purchase of industrial hemp, the suit alleges the seeds were purchased in Kentucky and transported over state lines. The complaint notes the state’s program allows hemp producers to obtain seeds internationally, by going through the state’s Department of Agriculture. A lawyer for the farmers maintains that state law allows seeds to be purchased internationally, yet does not require it. The suit also alleges the farm’s intent to distribute marijuana instead of hemp. Since these charges are civil instead of criminal, the government could seize the farmers’ property, plants, equipment, and seeds. The farm is being allowed to harvest its crop (though not sell it) while the judge considers a final ruling.